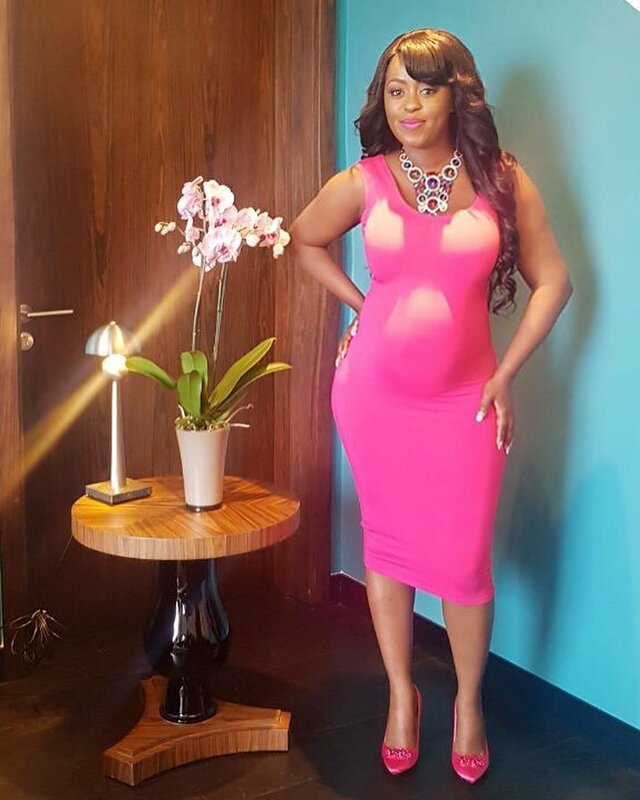 Kenyans are closely following Lilian Muli’s second pregnancy. The news anchor has been sharing a lot on her second round in her show “Pregnant with Lilian” that airs exclusive on Royal Media’s Viusasa. 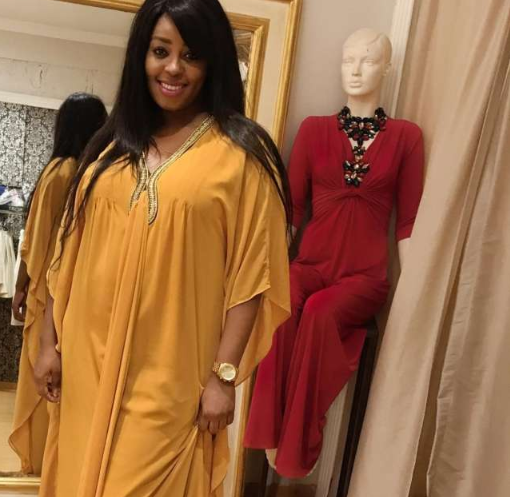 Muli recently shared that she has been forced to change her entire wardrobe after getting pregnant. She recently shared how she’s now going for losing fitting cloths since they are more comfy. “Your underwear has to change, you can’t wear thongs anymore. You have to wear those pull-ups that go all the way up you know like those Lingala dancers. So yeah my underwear, I have plenty of it but it’s not nice looking. I try keeping it black don’t wear green or yellow. Wear black or navy blue because it’s still elegant,”she said.